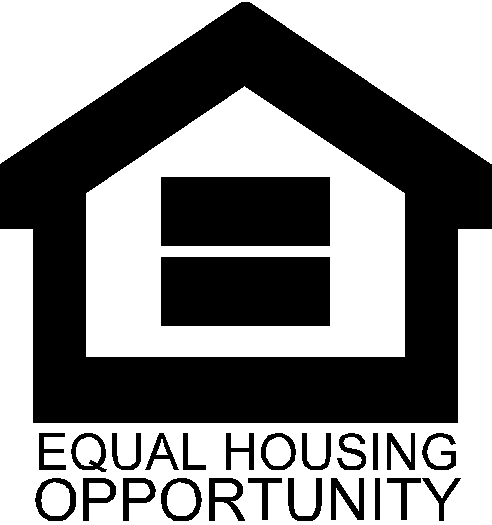 Niceville Housing Authority is located at 500 Boyd Circle Niceville, FL 32578. Our hours of operation are from 7:00 AM until 5:30 PM. We are closed from 12:00 P.M. until 1:00 P.M. for lunch.